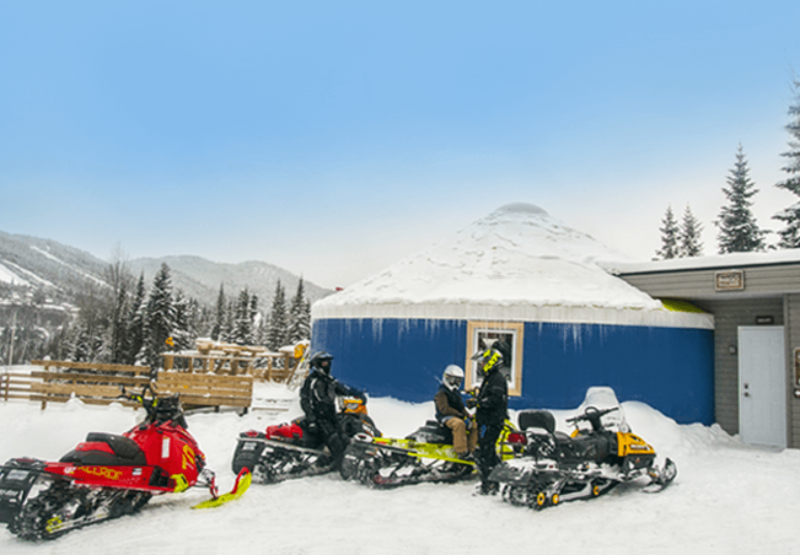 Whether you are staying in one of our yurts, snowmobilers or whatever, Bar-Bistro Imago Village is the perfect place to have a drink with friends or eat a bite! Although it is very easy to reach the Bar-Bistro Imago Village by car, it is even easier to get there by snowmobile. Directly accessible from the Trans-Quebec trail # 93, parking lots are specially equipped for snowmobiles. 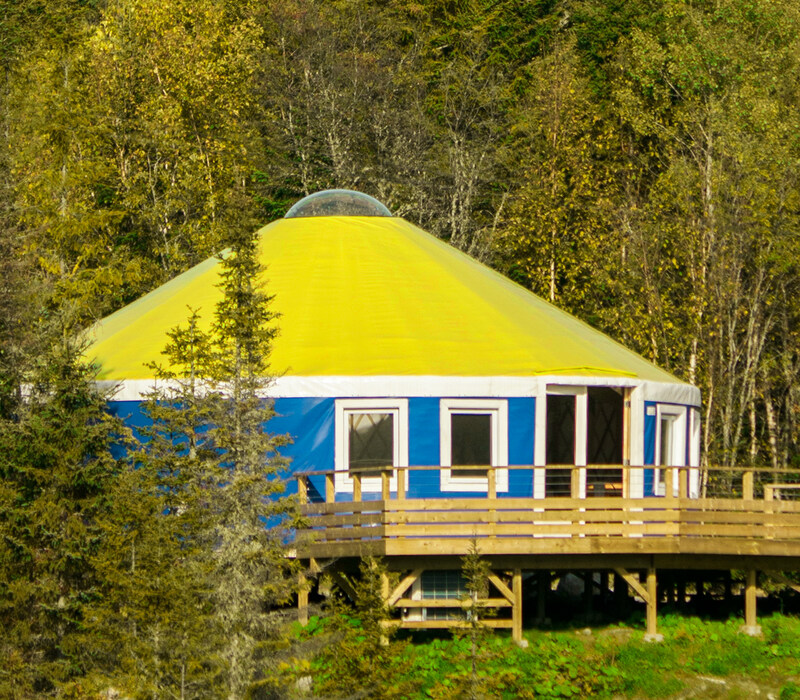 We meet you at the Yurt!